Orange City as a community has a commitment to thoughtful environmental stewardship. Orange City Sanitation offers weekly curbside pick-up of recyclable items every Wednesday. Click here for a list of recyclable materials. —day or night—located on Concord Ave (south of ALCO). For more information contact Harold Heie at 712-737-8676. Iowa has a Beverage Container Deposit Law; deposit containers are banned from landfills. Orange City’s grocery stores offer redemption services, and locally-owned Orange City Redemption Center accepts a wide variety of alcohol, wine, and soda brands. Orange City Redemption Center is located at 602 14th Street, Orange City. Every year, Orange City and Alton join with Northwest Iowa Area Landfill to sponsor a household hazardous material recycling each spring. Multiple weekends each year, Orange City and Alton host an annual e-recycling collection. Some of the items accepted free of charge are TV’s, computers and monitors, keyboards, mouse(s), and standard household batteries. For more information contact Orange City City Hall at 712-707-4885 or Alton City Hall at 712-756-4314. A compost & brush collection site is provided for local residents at no charge. Grass clippings and garden waste are collected, composted, and applied to local farm fields to eliminate landfill costs. Trees and brush can be disposed at this site as well. The entrance to the site is located next to the “Orange City Welcome” sign on Highway 10 West. Each year following the Holidays, Orange City residents can place their live Christmas trees near their curbside trash collection site during a designated week—and the trees will be picked up and deposited in area ponds to enhance fish habitat. The Community Garden located at American Reformed Church, features 56 20’x20’ plots that are available for residents and agencies to rent each growing season. Member gardeners have access to a storage shed and water. The garden features an orchard, rhubarb and herb beds, fencing, seating, and a compost area. Gardeners are encouraged to contribute excess produce to the community Food Pantry, also located at American Reformed Church. For more information call Victoria Karssen 712-707-8681 or Carolyn Yoder 712-707-3890. 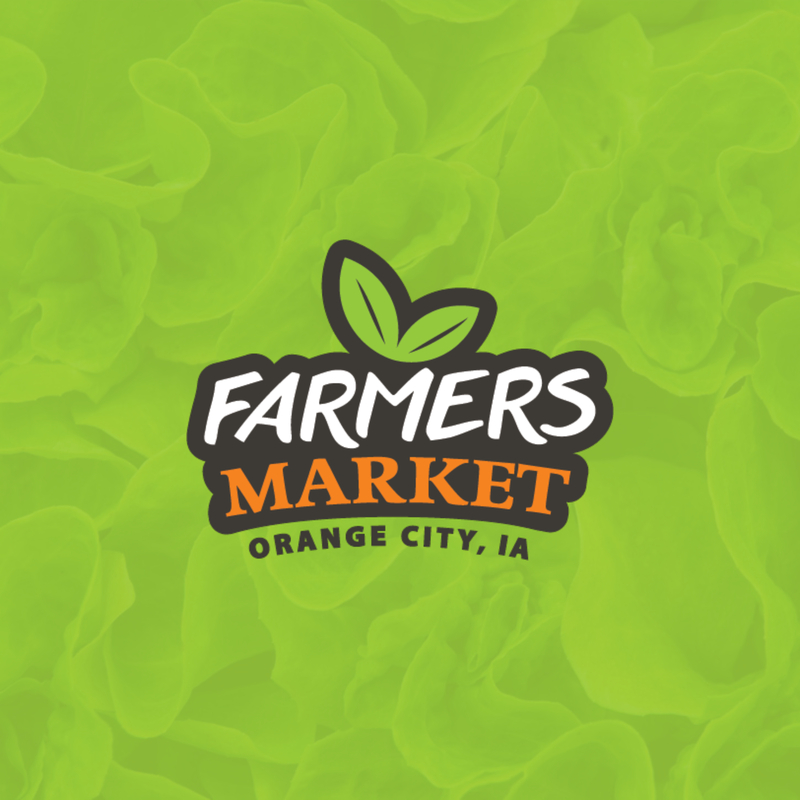 A community-wide farmers market is located in the shelter house at Windmill Park in downtown Orange City. Seasonal fresh produce, much of it organically grown, is for sale May-October on Wednesday from 4:00–7:00pm and Saturday from 9:00am–11:00am. For more information contact Miranda Fahrenbruch (712) 441-1640. Orange City Area Health System is committed to environmental stewardship, and a number of programs have been put in place by their “Green Team,” including paper and cardboard recycling, battery recycling, green cleaning products, organic fertilizer, core-less toilet paper, reduced use of Styrofoam and paper products in their cafeterias, and a mercury-free hospital/clinic.